This is how we avoid accountability. It’s shifting blame. But aren’t we ALL responsible, for the WHOLE team? We should be. And we should be able to talk frankly to our teammates about how things are getting done. Not with malice and not with blame, but rather with care and support and honesty. 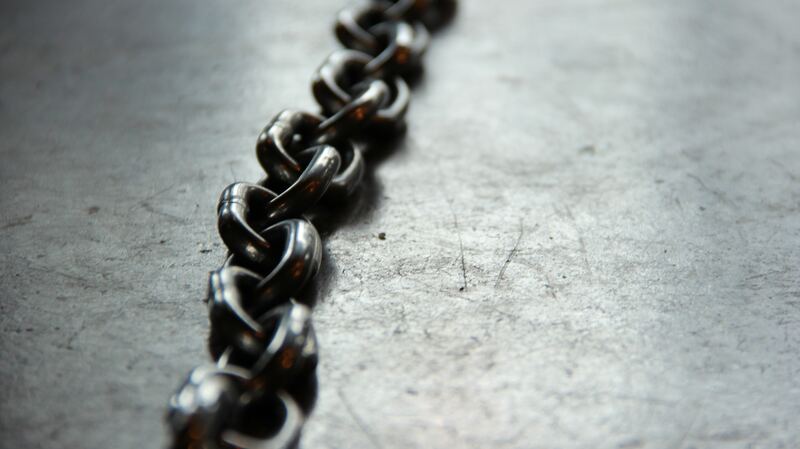 So I ask you: Why are you behaving like a CHAIN? Don’t. Stop doing this. Do Something Else When the Chain Doesn’t Work. 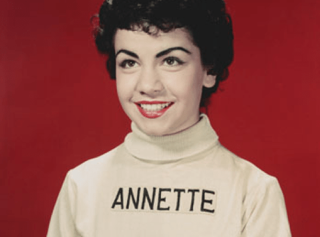 Be a Net (not Annette). Don’t be a chain. Be a NET. Stop operating under the mindset that there is a strongest and a weakest connection on which the whole operation depends. Consider the net. 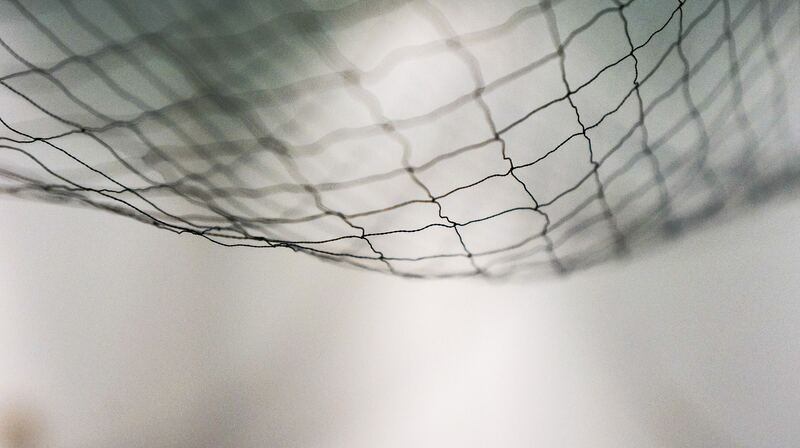 A functioning net has multiple connection points at various places, that are spread out and disperse the weight and which can collectively hold more than the individual strands. 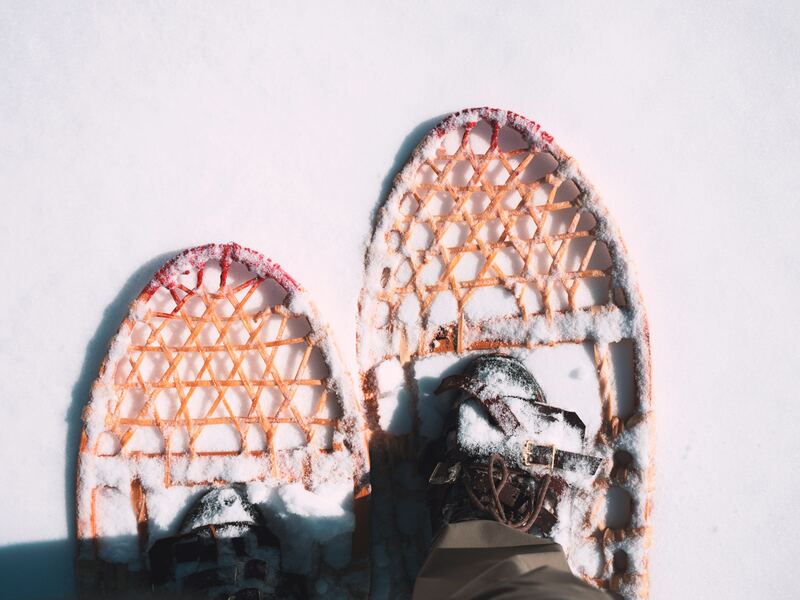 Think of the old-fashioned snow shoe and how much weight that can support. Or think of the fishing, or butterfly net. The mesh works together in its job to not let anything through. But what happens if one or two connections fail? Does the whole thing fall apart? No. There is enough support around it to make sure that the job still gets done. The design is one of support spread out. Now, someone out there is going to remind me that a net will start to fail with a few broken connections. Sure it will. It’s just a verkakte metaphor. But this is about our mindset, and how we see ourselves, and how we behave on our teams. And this mindset is powerful, and has a tremendous effect on how we move about in our world (in our organization, on our team). If we believe that there is a weakest link, and that there is grand failure as a result, then that’s how it will be. If you believe that your team is a net where everyone is a support to everyone else, and that you have each other’s backs (another metaphor), in failure and in success, then that’s how it will be. These are powerful mindsets. Use them wisely. Use them to your advantage.